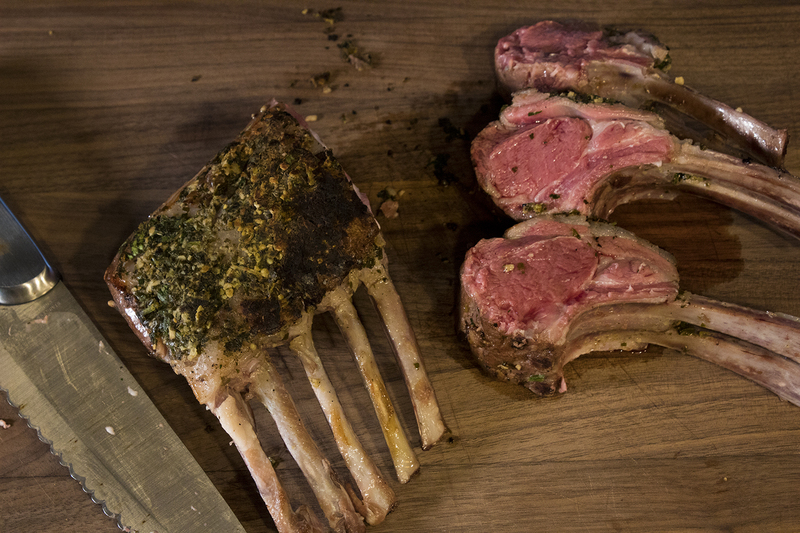 If you've never had lamb or want to make a family safe dish for those who maybe haven't ever had lamb as well, this is your recipe. 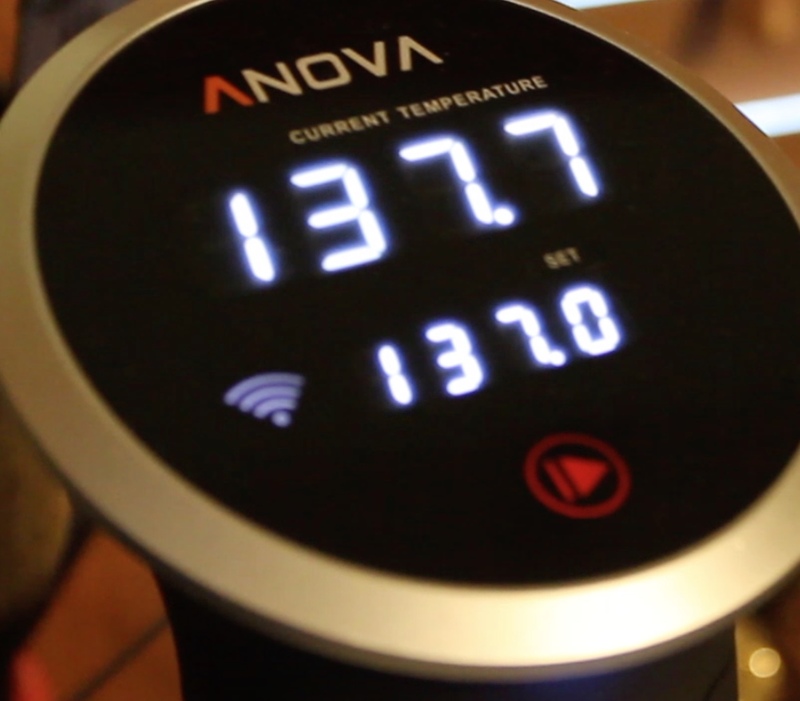 If you've ever had BAD lamb you know that this can be a nightmare but with the Anova Sous Vide Precision Cooker, this will set your mind at ease. 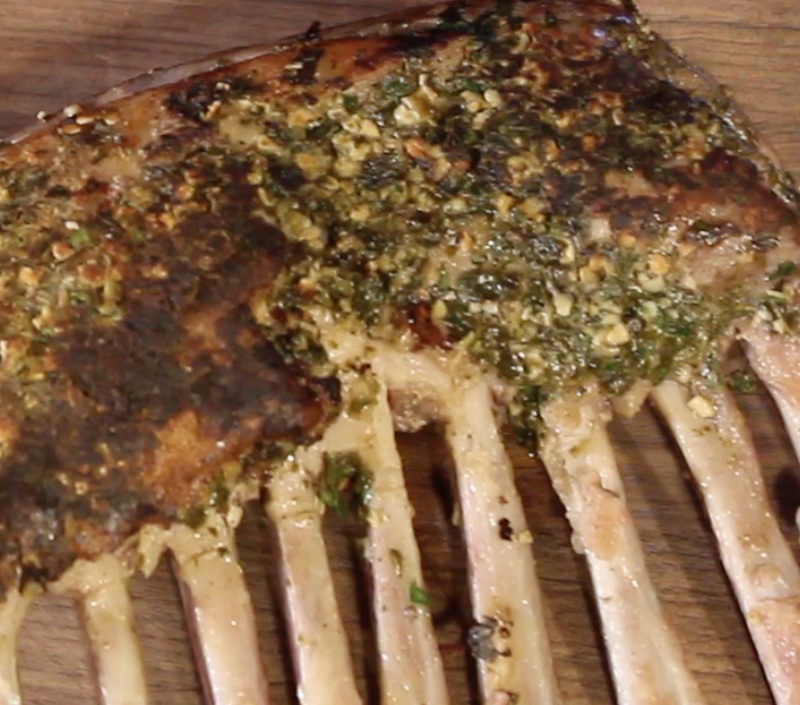 This dish is so full of flavor and the meat comes out so incredibly tender and delicious. Want to make it a little more done? 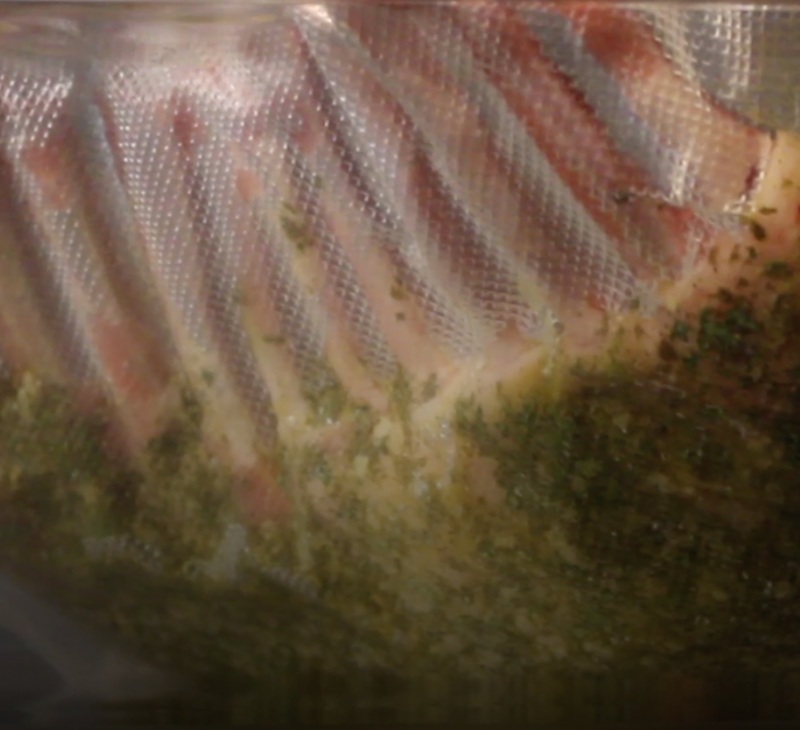 Add a few degrees, say, 140F or after you slice the meat pan sear it again! 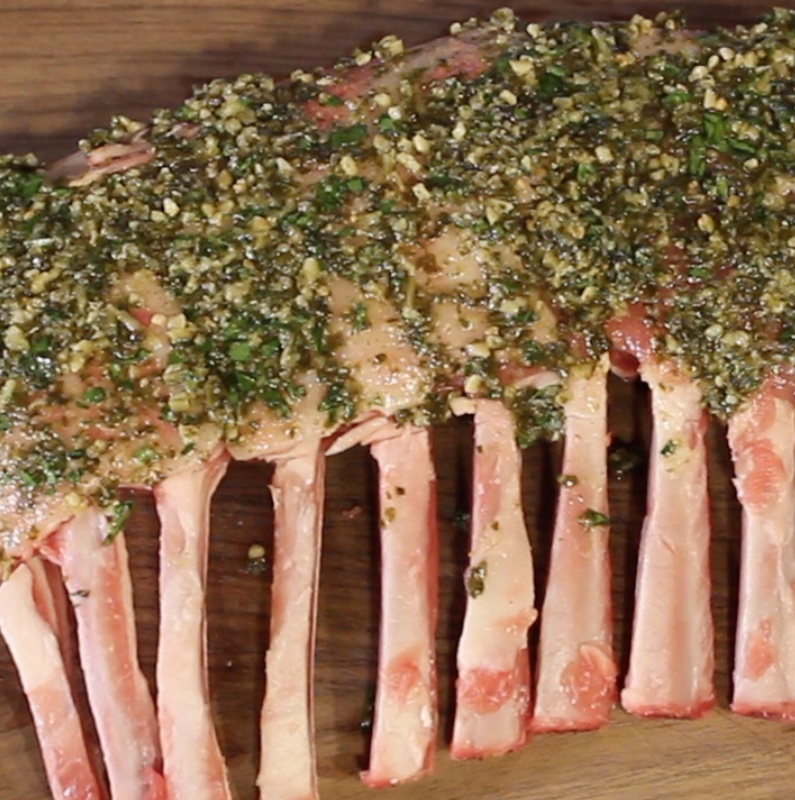 Remove rack of lamb from vacuum bag and sear on both sides with a hot pan.